The amygdale is one of two almond-shaped clusters of nuclei located deep and medially within the temporal lobes of the brain in complex vertebrates, including humans. As part of the limbic system, it performs a primary role in the processing of memory, decision-making and emotional responses. 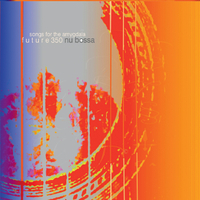 This entry was posted in CD Reviews and tagged Dawoud Kringel, Future350 NU Bossa, MFM member, Stephen Johnson on December 23, 2018 by Sohrab Saadat Ladjevardi. 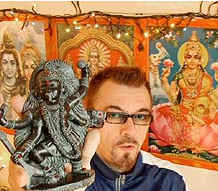 Daniel Bennett had an idea. Most large groups try to distill their effect into a smaller sound. Bennett (Alto Sax, Tenor Sax, Flute, Piccolo, Clarinet, Oboe, Piano, Percussion) wanted to take something small and expand it into something large. Enlisting the partnership of Mark Cocheo (Electric Guitar, Banjo, Acoustic Guitar, Nylon String Guitar), they layered the sounds of their instruments to create the effect and feel of an orchestra. 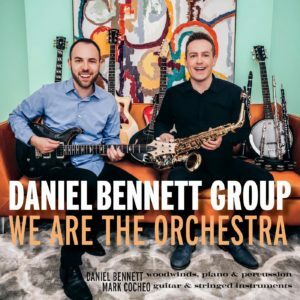 This entry was posted in CD Reviews and tagged Daniel Bennett Group, Dawoud Kringle on October 21, 2018 by Sohrab Saadat Ladjevardi. 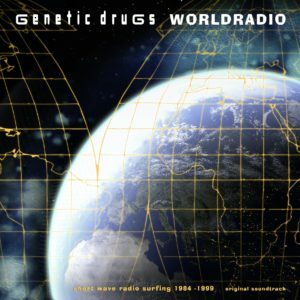 This entry was posted in CD Reviews and tagged CD Reviews, Dawoud Kringle, electronica, Genetic druGs on October 18, 2018 by Sohrab Saadat Ladjevardi. CD available on: CDBaby, iTunes, Apple Music, Amazon, Tidal, Google Music Store, and major streaming sites. 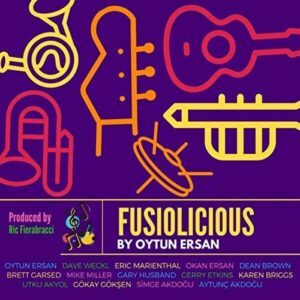 In all seriousness, fasten your seatbelts for bassist Oytun Ersan’s high energy, sometimes Zappa-reminiscent, funk-heavy jazz fusion new release Fusiolicious. It’s a blast, and you may need a lie down after. This entry was posted in CD Reviews and tagged Dave Weckl, Fiona Mactaggart, Oytun Ersan on September 29, 2018 by Sohrab Saadat Ladjevardi. 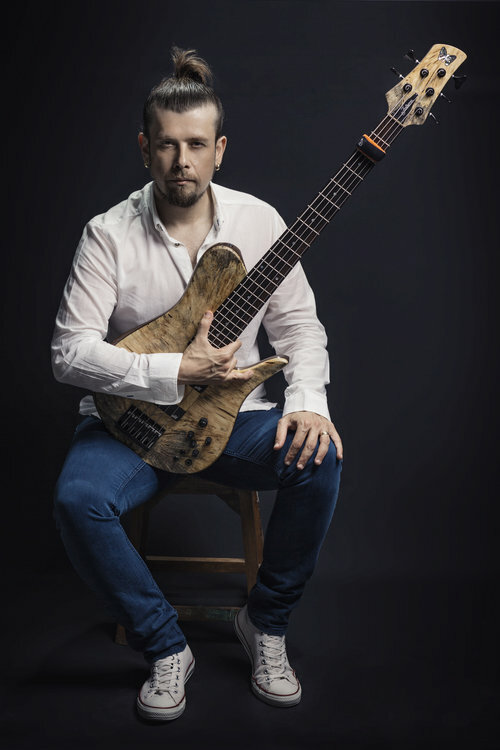 The free-flowing fluency of bass player Sam Bevan’s music is remarkable given the complexity of his compositions, and speaks of his wide-ranging musical background and the quality of the musicians he has chosen for this, his fourth CD release as leader. The buoyant feel, the numerous cheerful melodies, the asymmetries and quirky changes, and the confident organizational and rhythmic clarity offered by Bevan’s bass, makes this a standout jazz release of this year. 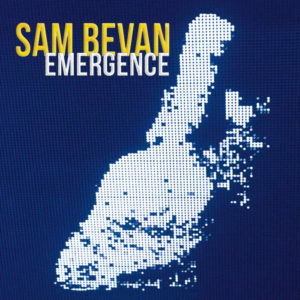 This entry was posted in CD Reviews and tagged Fiona Mactaggart, Sam Beavan on September 25, 2018 by Sohrab Saadat Ladjevardi.